Boeing will introduce a levered main landing gear on the 737 Max10 to overcome the potential threat to commonality with the rest of the narrow body family posed by its longer fuselage. To Preserve commonality in the Max family, Boeing has long been studying different options for the largest member of the Max family, the fuselage of which, at 143 ft (43.8m),is 1.6 m longer than the Max 9. 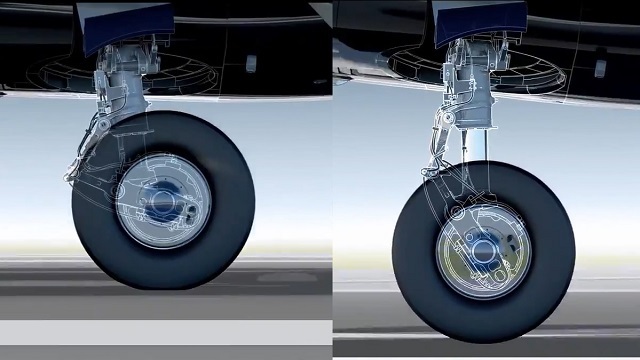 The design is similar to that of the 777-300, in addition to the lever, the 737-10’s main gear has a steel “innovating shrinking mechanism”, dubbed a “shrink link”, which pulls the inner cylinder as the gear retracts, enabling it to fit in the same wheel well, Hamatani says. 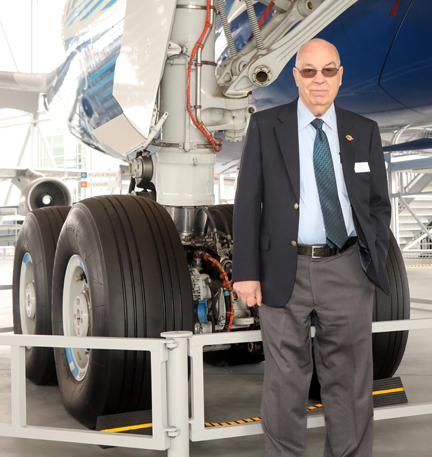 “From a pilot’s perspective, there is absolutely nothing different the Max10 landing gear and the existing Max family,” Hamatani adds. The Max 10 will carry 188 passengers in two-class layout and have a range of 3,300 nautical miles (6110km). The 737Max10 was launched at the Paris air show in 2017. 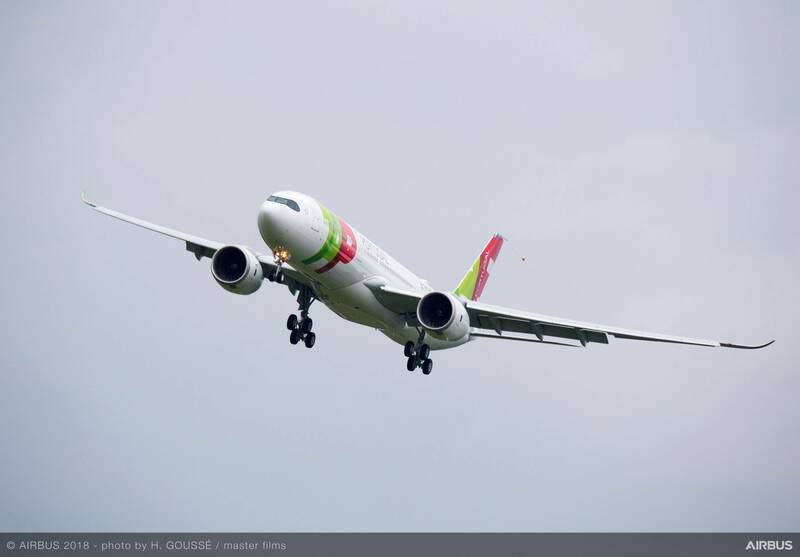 The Airbus A330-900 has received type certification from the European Aviation Safety Agency (EASA), clearing it for first delivery to launch customer TAP Air Portugal. TAp’s first aircraft served as a demonstrator for route proving, during which it visited 12 countries. Including the two A330-900 flight-test aircraft, the certification campaign logged some 1,400 hours in the air since first flight on October 19, 2017. Carrying an Airspace by Airbus cabin and powered by Rolls-Royce Trent 7000 engines, the A330neo family consists of the A330-900 and the smaller A330-800. Airbus launched the A330-900 and -800 simultaneously in July 2014.The company stresses the negligible extra cost of developing the smaller -800 due to the fact that the variants share 99 percent commonality. Fuel efficiency benefits come from a switch from the A330’s Rolls-Royce Trent 700 to the new Trent 7000, the addition of sharklet wingtip devices and the use of composite nacelles. According to Airbus a result of those changes, both the A330-900neo and the smaller, A330-800neo (based on the A330-200),deliver a claimed improvement of some 25 percent over older generation aircraft of a similar size. While the fuselages remain unchanged, Airbus specifications show 10 more passenger seats, giving the -900neo a three- class capacity of 287 and the -800 a capacity of 257. 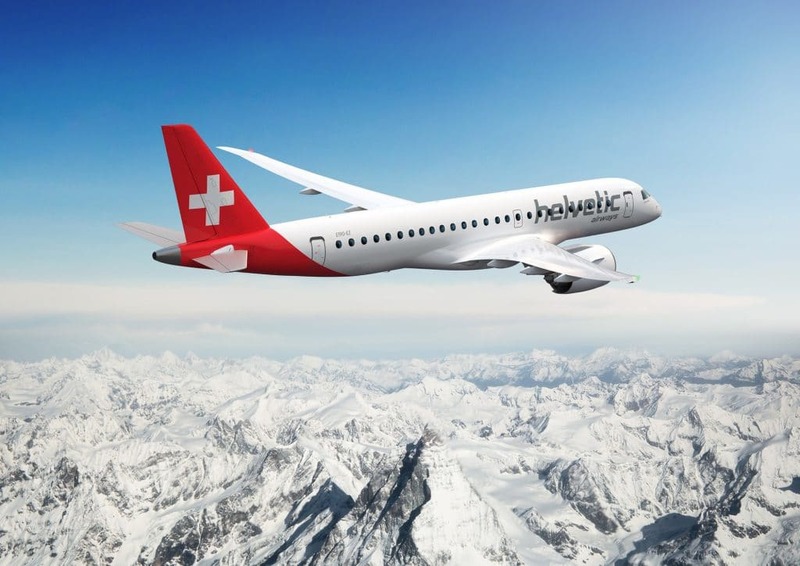 Helvetic Airways has signed a firm order of 12 E190-E2 jets. This agreement was announced as a letter of intent (LOI) at the recent Farnborough Air Show in July. The firm order has a value of $730 million, based on current list prices and was included in Embraer’s 2018 third quarter. backlog. The contract also includes purchase rights for a further 12 E190-E2, with conversion rights to the E195-E2, bringing the total potential order up to 24 E-jets E2s. With all the purchase rights being exercised, the deal has a list price of 1.5 billion. The first E190-E2 aircraft will begin replacing Helvetic’s five Fokker 100s and seven E190s, starting in late 2019 and completing in autumn 2021. The Purchase options for a further 12 aircraft (E190-E2 or E195-E2) will enable Helvetic Airways to grow according to market opportunities. Boeing-backed US hybrid-electric aircraft start-up Zunum Aero has selected Safran Helicopter Engines to supply a turboshaft engine to generate electric power propulsion of its in-development 12-seat commuter aircraft. 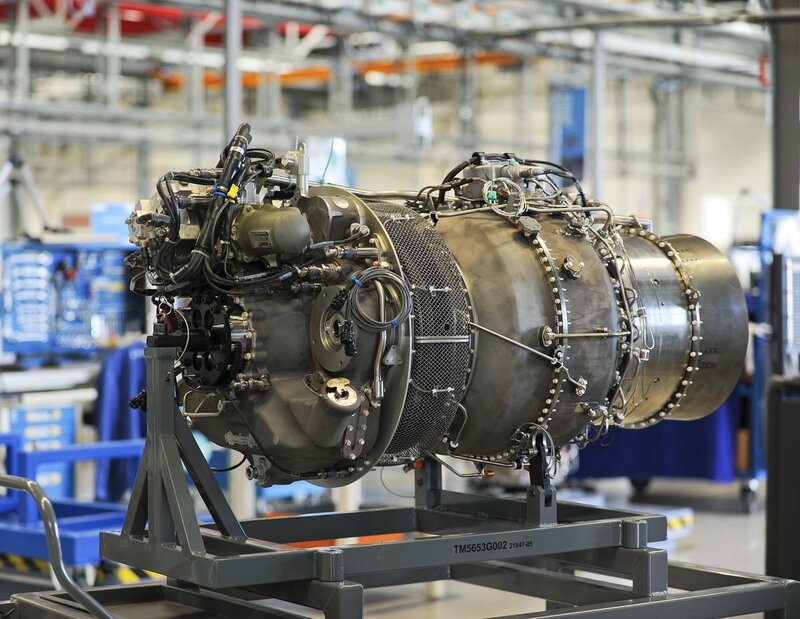 Safran says it will supply a new variant of its 1,700-2,000shp (1,270-1,500kW) Ardiden engine family—designated 3Z— which will be capable of delivering 500KW in combination with an electric generator. The 12-seater—internally dubbed ZA10— will also be equipped with battery packs to “supplement” electric power during “key stages of flight and over long ranges”. The company has received financial support from Boeing’s HorizonX division, JetBlue Technology Ventures and the State of Washington Clean Energy Fund. US air cargo company Air Transport Services Group (ATSG) has signed an agreement to acquire Tulsa-based charter operator Omni Air International for $855 million in cash. 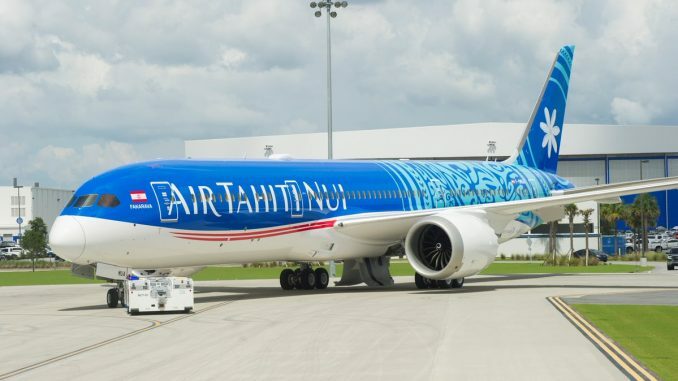 The move, which remains subject to regulatory approval, will significantly expand ATSG’s global reach and see the company acquire its first Boeing 777s, says Wilmington, Ohio-based ATSG on October 2nd. ATSG anticipates closing the deal in the 4th quarter. It will fund the purchase with money borrowed through an existing line of credit, the company says in a media release. In Business since 1993, Omni flies charters and operates wide bodies under aircraft, crew, maintenance and insurance(ACMI) agreements. Its customers include the US government. Omni’s fleet includes 13 passenger-configured wide bodies—seven 767-300ERs, three 767-200 ERs and three 777-200ERs. Acquiring Omni will expand ATSG’s(ACMI) work, diversify its revenue with new customers and enable it to expand globally thanks to the capability of Omni’s 777s, which have more range than anything in ATSG’s fleet the company said. If the deal closes, Omni will continue operating from Tulsa as an ATSG subsidiary and will be headed by Current CEO Jeff Crippen. ATSG’s fleet includes some 73 aircraft, including 767-200Fs, 767-300ERFs,757-200Fs and 737-400Fs. Acquiring Omni’s fleet will bring ATSG’s fleet to 90 aircraft. This year marks the 60th anniversary of a seminal moment in commercial aviation: the start of transatlantic jet services. While jet travel was nothing particularly new by 1958, the launch of services between the US and Europe in October that year by British Airways (formerly BOAC) and US airline icon Pan Am is a true legacy of what the airline industry represent today. Prior to 1958, the industry’s foray into jet services had been sporadic. BOAC ushered in the jet travel in 1952 when it began services with the de Havilland Comet 1, powered by four of the company’s Ghost turbojets. The inaugural flight was a multi-hop service from London down through Africa to Johannesburg. Sadly, the pioneering operations of the Comet 1 came to an abrupt halt within two years when the jet was grounded after a series of tragic accidents subsequently traced to metal fatigue proliferated by design error. By the time this happened, Boeing was already well advanced with the development of its own jet transport that would become the 707, while de Havilland was working on larger and longer-range Comet variants powered by Rolls-Royce Avon turbojets. During 1957 and 1958, as de Havilland raced to develop its improved Comet 4, incorporating changes resulting from the inquiry into the 1954 accidents, Boeing was surging ahead with its much more advanced model 707.The Boeing jet, was powered by Pratt& Whitney JT3C turbojets, flew on December 20,1957 with first production Comet 4 taking to the air four months later on April 27,1958. 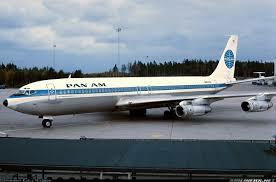 Both types received their certificate of airworthiness in September that year and the race was on to be the first to inaugurate transatlantic flight, with BOAC championing the British Comet 4 and Pan Am flying the Boeing 707. There was no turning back after those transatlantic jet inaugurals 60 years ago. 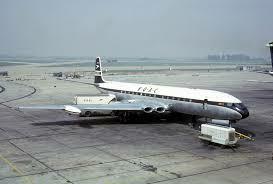 While development of the Comet fizzled out after the Comet 4 series, the development of the 707 and its rival the Douglas DC-8 rapidly provided airlines with longer-range jet transports. 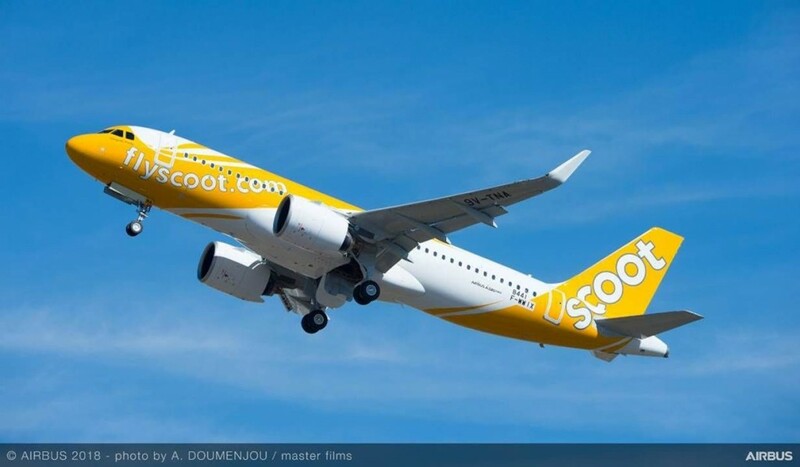 BOC Aviation will lease three Airbus A320ceos for Saudia’s LLC subsidiary FlyDeal. All three aircraft will be delivered in 2018. AirBaltic received its 12th Airbus A220-300; two more are expected by the end of 2018. AviaAM Financial Leasing China delivered a Boeing 737-800 to China’s Okay Airways. Airbus has named current Commercial Aircraft CEO Guillaume Faury to replace Tom Enders as chief executive of the entire entity. 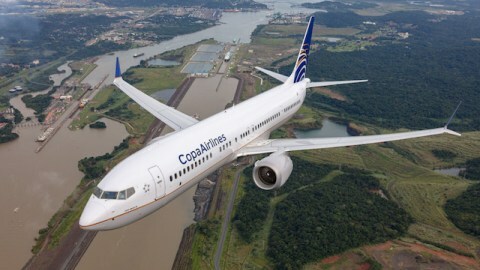 United Airlines has ordered nine more Boeing 787-9s, bringing its backlog for the type to 13 aircraft. 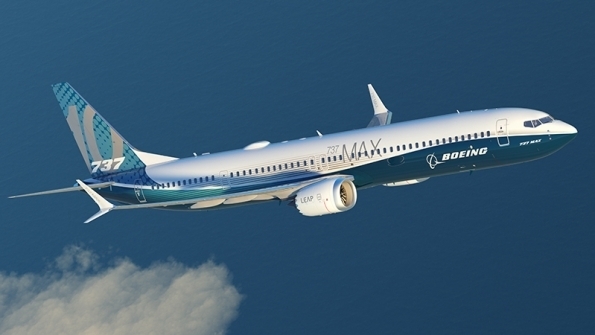 Oman Air took delivery of the fourth of 30 new Boeing 737-MAX 8’s it has on order. By the end of 2018, Oman Air will have taken delivery of five new MAX aircraft and three 787-9s. 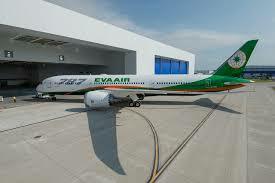 EVA Air took delivery of its first Boeing 787-9 leased from Air Lease. EVA will begin deploying the type on International routes this month. 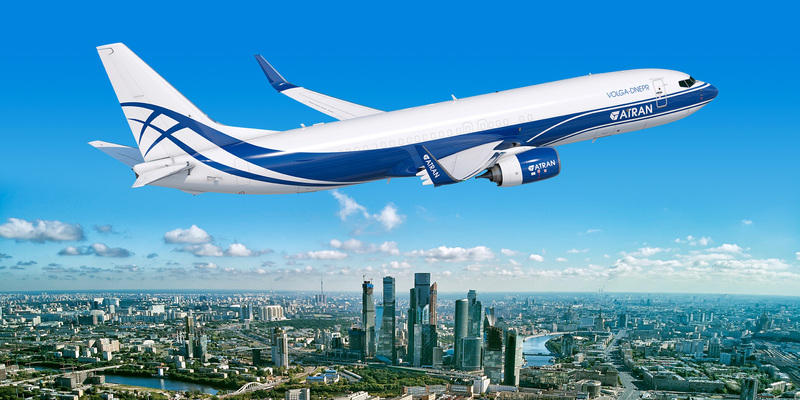 Atran Airlines, the scheduled express cargo carrier within the Volga-Dnepr Group, has signed a deal with GE Capital Aviation Services (GECAS) for lease of two passenger-to-freighter (P2F) conversions. The aircraft are scheduled to be phased in during the remainder of 2018 and the first half of 2019. The will provide additional capacity to supplement Atran’s all-cargo fleet of three B737-400 SFs. Atran Airlines was established in 1942 and is among the oldest Russia-based airfreight carriers. It joined the Volga-Dnepr Group in 2011. Southwest Airlines will co-fund a new $130 million regional maintenance facility at Baltimore/Washington International airport, to better meet its needs at the second busiest airport in its network. Construction of the (130,000 square feet) line maintenance facility will begin early next year, with completion in 2021. Southwest will invest 480 million, with the Maryland Aviation Administration contributing the remaining $50 million. 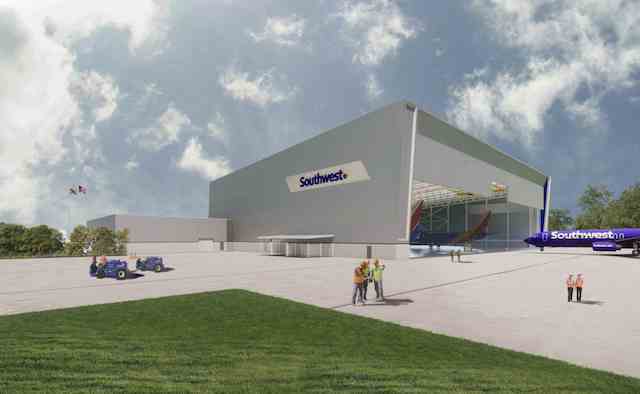 The three-bay hanger will be the first of its kind for Southwest in the northeast, complementing six maintenance hangers in Atlanta, Chicago, Dallas, Houston, Orlando and Phoenix. The facility will include additional exterior parking spots for eight aircraft well as office space. Construction of the hanger is expected to create 450 jobs, but will not significantly grow maintenance employees numbers at the airline. Southwest currently employs more than 120 technical operations staff at the airport, which is its largest line operation and has the most number of Southwest aircraft remaining overnight. The new facility will provide shelter to these employees in inclement weather, and also provide more space for storage of parts according to Southwest chief executive Gary Kelly and another signal of the airline’s “serious commitment” to Baltimore/Washington. News of the planned maintenance facility comes as the airline celebrates its 25th year of service at Baltimore/Washington. It employs more than 4,800 staff at the airport. Lufthansa Technik has a China Aviation Supplies Co. contract to provide Airbus A350 component support for Air China. AJW Group was selected by Air Mediterranean to provide Boeing 737-400 component support. Turkish Aerospace Industries signed a collaboration agreement with Airbus for research and development of secondary aircraft structures, such as movable parts, for Airbus commercial aircraft. Turkish Technic was selected by India’s SpiceJet to provide Boeing 737 MAX component support. Liebherr wins follow-up component supply deal for current 777s and the 777X. Diehl Aviation cabin interior specialist has won a contract from Boeing to supply emergency lighting equipment for the 787 program.